Made a quick showcase for Day of Infamy Weapons Project by tuxek. New Halloween themed video. Happy Halloween 2018. I made a shooting star gun LOL! Here's an old project I scrapped after learning about Aprion. 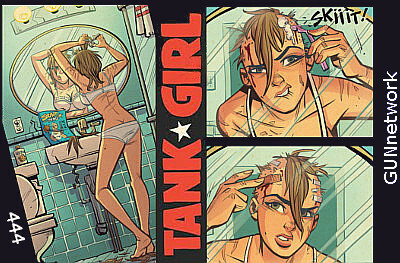 @"Tank-Girl" wow looks great ,for the republic!!!! My last video was garbage XD.. Try this one. A horror mod with all the scripts. Well, it's really starting to look like a cohesive story oh the tingles. The new Two Suns! Also Huge thanks to @Cpt.Rex and @Dragbody !! A lot of this wouldn't be possible if not for you two.